Hygienic, natural wool attracts and holds dust. Soft and gentle. Non-electrostatic. Computer safe. 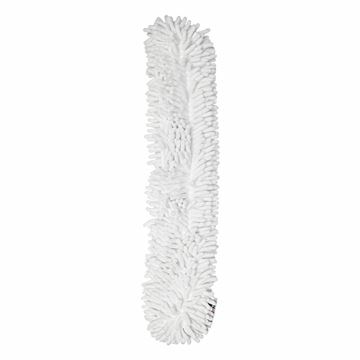 Ideal for cleaning sensitive areas. 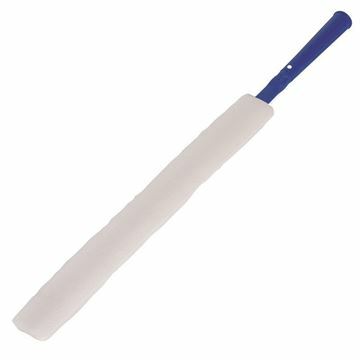 A cotton rich good all-round performing duster. 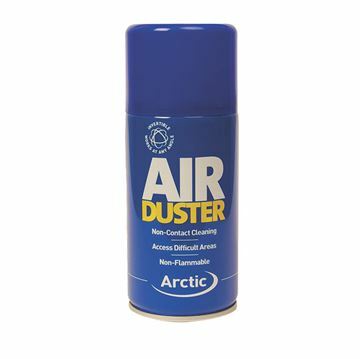 High power duster spray. Non-flammable. Invertible can. 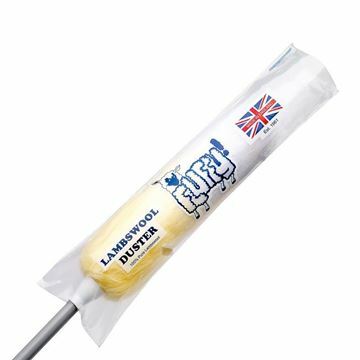 Hand held general purpose dusting tool. 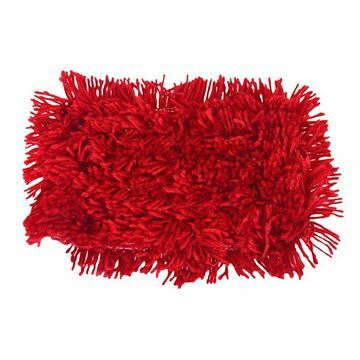 V-shape washable fringe makes it ideal for dusting pipes & blinds. Handle also fits onto pole for high dusting. 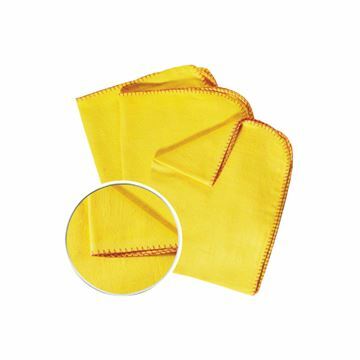 Spare dusting heads SYR Red, Premium Gold or Disposable White SYR Red and Premium Gold heads can be machine washed and re-used. Lightweight aluminium construction. Quick connect mechanism for easy frame exchange. Shaped hand grips for comfortable use. Secure position with a complete twist lock. 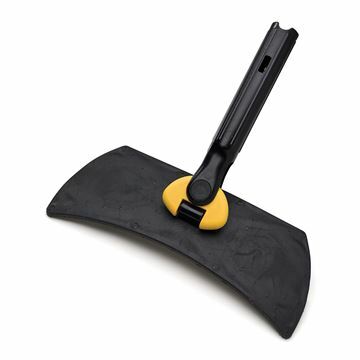 Unique shaped grip and ergonomic bend minimises the awkward hand positions in mopping. 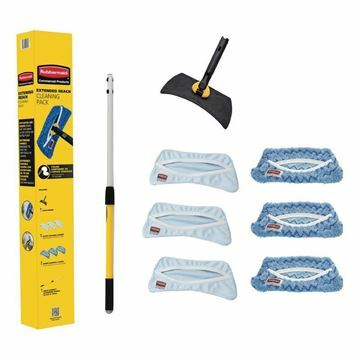 Make glass cleaning a safer, easier and more effective practice with the Rubbermaid High Level Window Cleaning Kit. The patented arc shape draws dirt and debris to the centre for better pickup, and the quick connect extension handle minimises the need for step stools or ladders to improve safety. 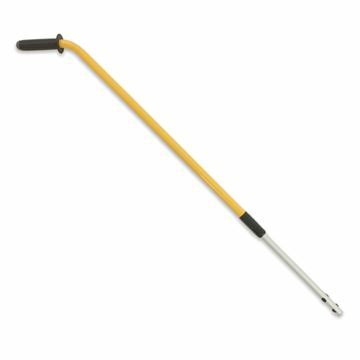 Flexible wand conforms to irregular surfaces for improved cleaning. Extension handle minimises the need for stepstools and ladders. Extremely durable sleeves can withstand up to 500 washing cycles (200 with bleach). 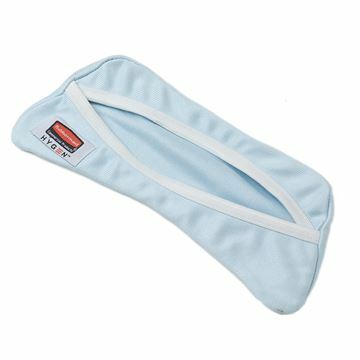 Easily traps dust, hair, and larger particles to clean vents, furniture, bed covers, uniquely shaped fixtures, and more. 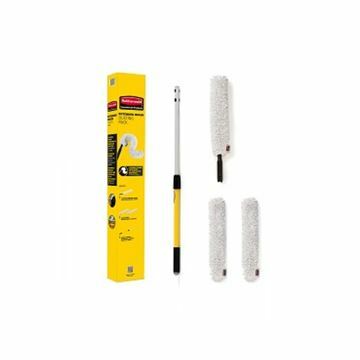 Bends and conforms to irregular shapes to allow users to clean crown molding, tops of cabinets, and other areas. Frame flexes to clean both contoured and flat surfaces. 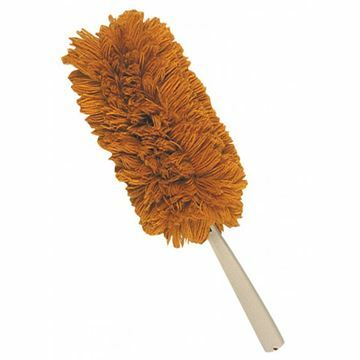 5 specialised mops for every cleaning need. Patented arc shape pulls dirt, hair and debris toward the centre for better pickup. Proprietary flexible compound will not crack and split, even when used with bleach or peroxide. Microfibre glass cover for use with the flexi frame system. Specially designed for streak-free glass cleaning.